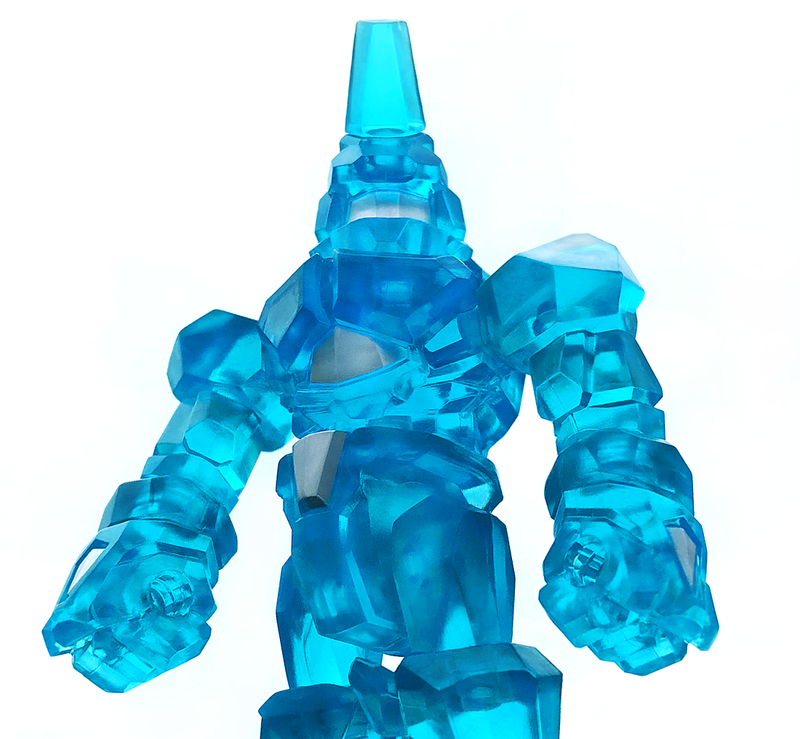 Glyos Transmission Web Log: Geodraxus of Prismiria! Been waiting on this one for a long time. Can't wait to see this figure in person.